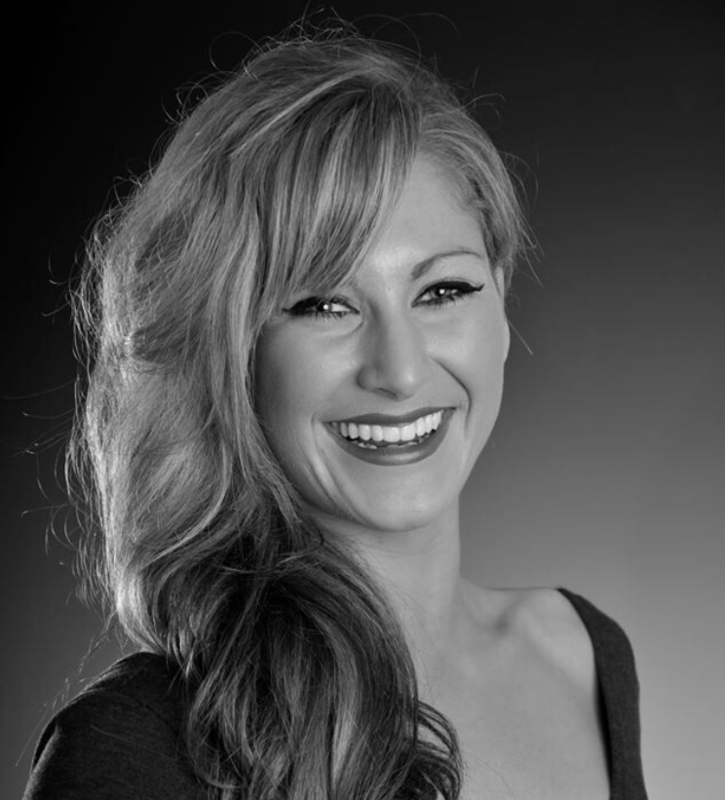 Taught by professional dancer and musical theatre performer, Hannah Grimes. 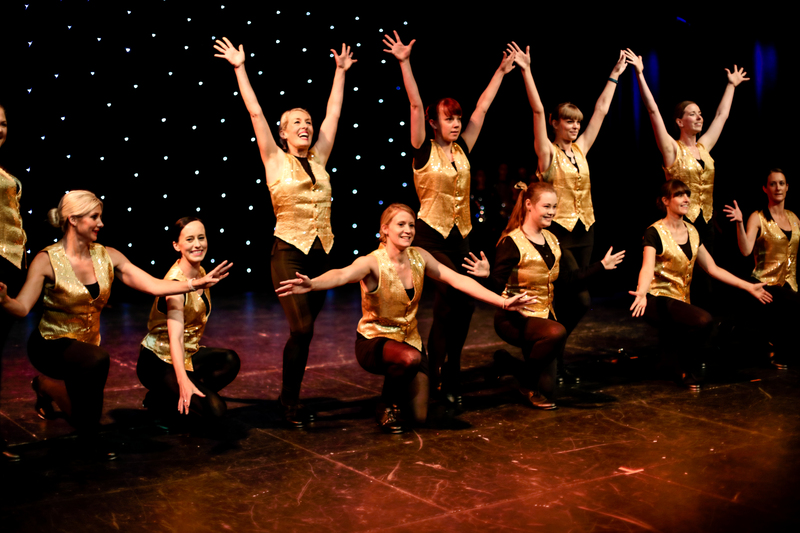 Come and learn how to tap dance or learn to do ballet – OR BOTH! 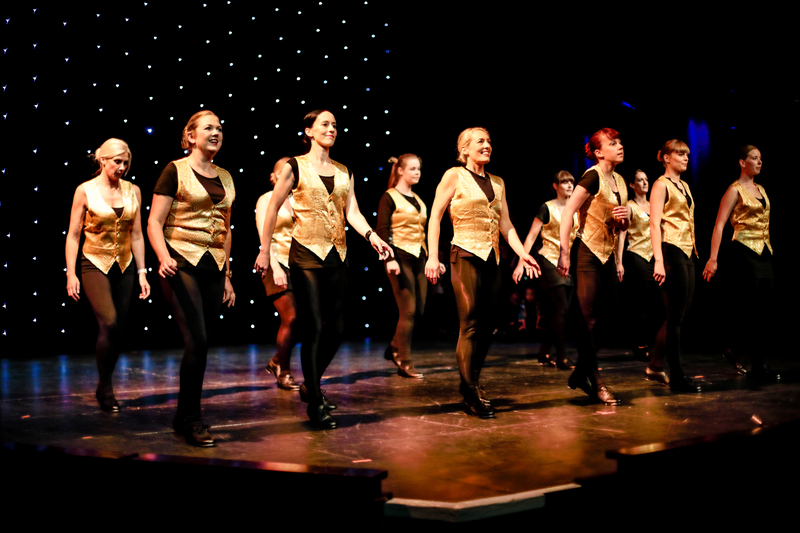 Triple Threat Stage School are now offering adults the opportunity to join in the fun! 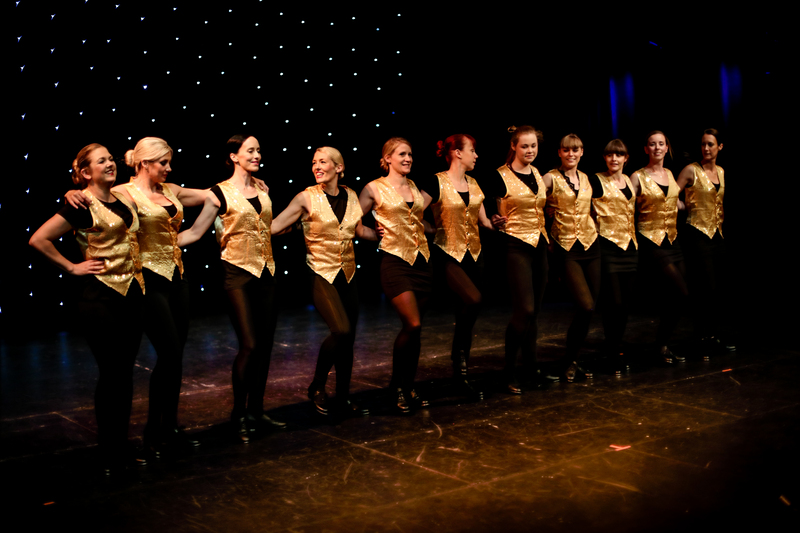 We offer adult classes in Tap and Ballet. Classes are for 16+ and all abilities are welcome. Steps will be made more advanced for students with more experience than others. Classes will be 55 minutes in length to allow everyone into and out of the room for the next class start time. 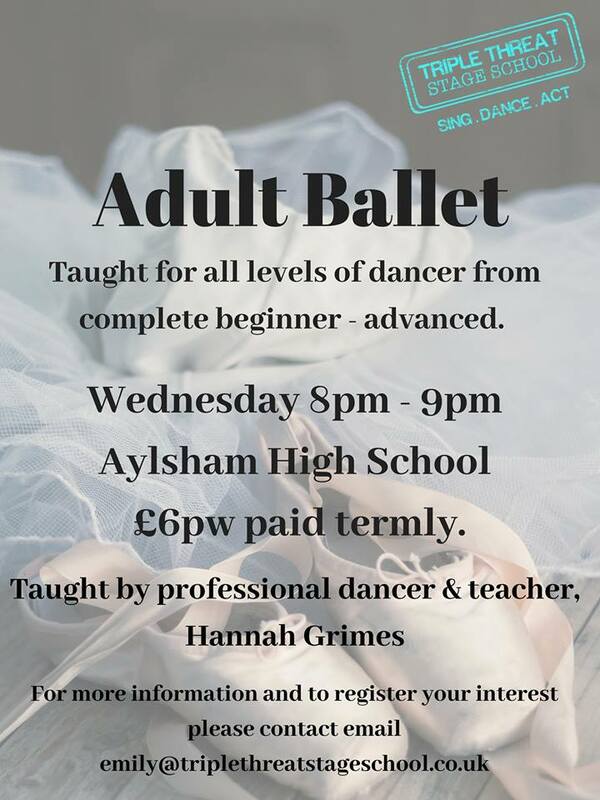 The classes take place in the Aylsham High School dance studio near the gym. Please take the pathway to the left side of the main school entrance. Follow this pathway leading you to the music block. A class teacher will meet you to lead you to your class. There are no uniform requirements for this class apart from shoes. 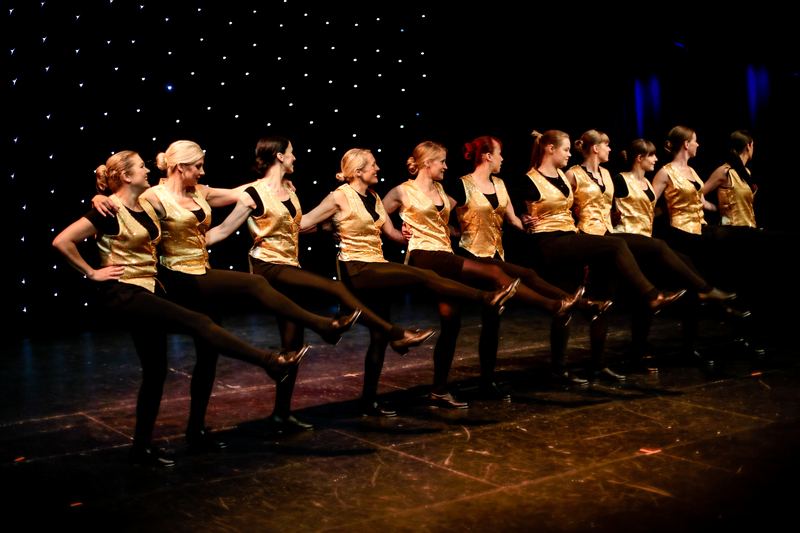 You must have tap shoes for the tap class and soft ballet shoes for the ballet class. Wear something you feel comfortable in. To register your interest, please contact us now. 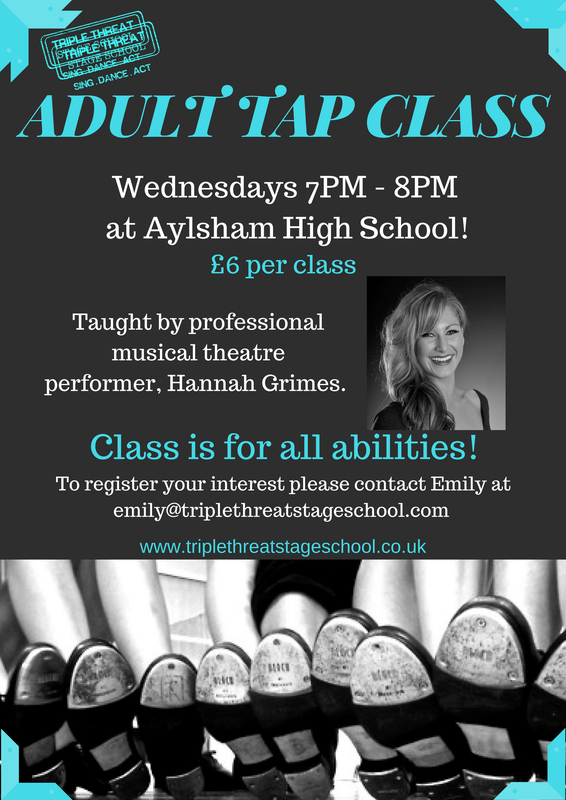 This class is taught by professional dancer, performer and teacher, Hannah. 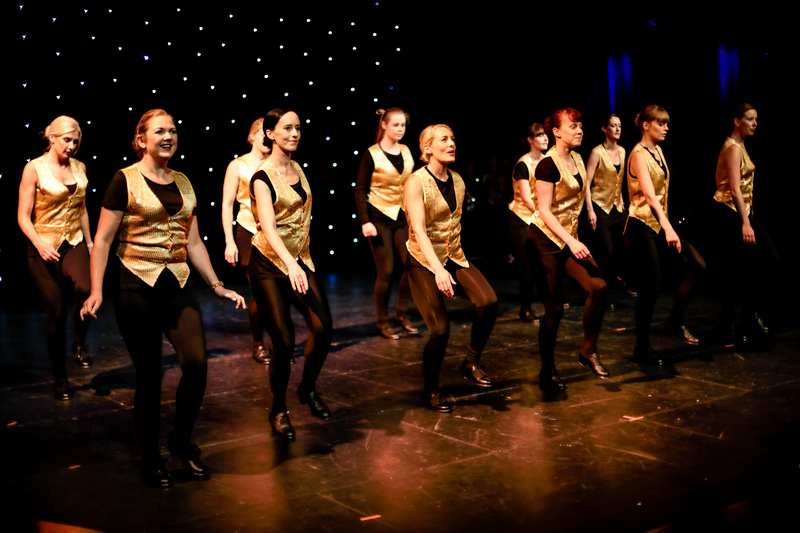 Hannah trained at the prestigious dance and musical theatre school, Performers. She is fully qualified to teach tap and ballet.